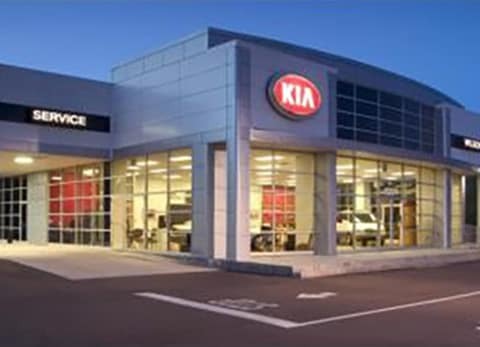 When you’re buying a new car, it can seem like a hassle to prepare for the buying process beforehand. However, this is an important step in allowing the purchase to go quickly and smoothly so you can be on the road and in your ideal vehicle as soon as possible. 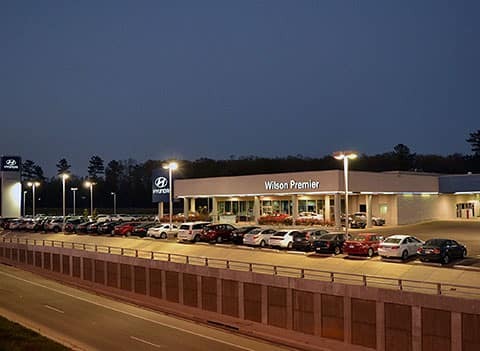 Luckily our team at our Brandon area car dealer has lots of experience assisting customers with their purchases, so we’ve decided to share what to expect so we can give you the most efficient buying experience possible. This means you need to fill out and bring the appropriate documents to our dealership to get on the road in your ideal vehicle. While buying a new car can take some time for a variety of different reasons, you can make sure it doesn’t need to take any longer than it needs to by filling out important documents beforehand. Of course you’ll need to finance and register the vehicle before you can drive off the lot. 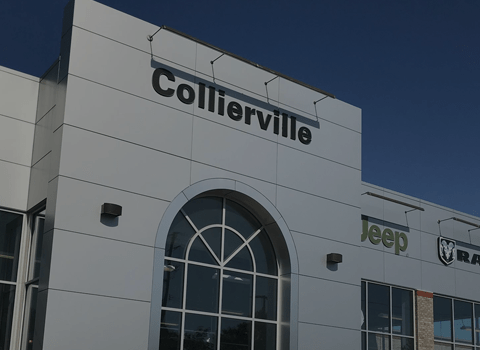 Being prepared before you enter our Brandon area dealership can also meaning applying for financing with our helpful online tool to save time and to be sure that you have a plan for your vehicle. 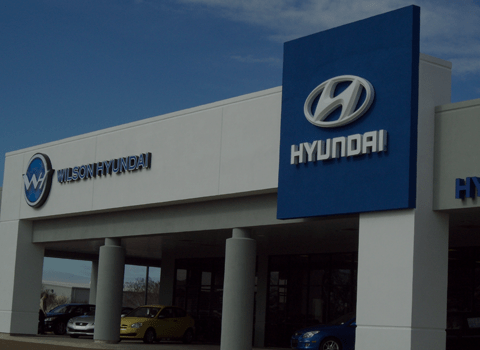 The most important way to save time at our dealership is bringing the right documents. You should have with you documents that include payment, which can be in the form of a cashier’s check, a personal check, a credit card payment, or whatever the dealer accepts. You should also bring your driver’s license, proof of car insurance, and any rebate eligibility documents. If you are trading in your car for a new one, you should bring the title for your trade-in vehicle, your current vehicle’s registration for the trade-in, and the account number for your current loan. 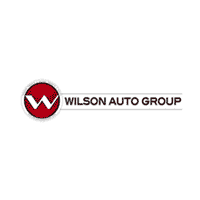 For more information on what to bring with you to our dealership when buying new, contact us at Wilson Auto Group.